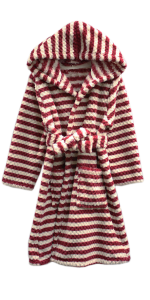 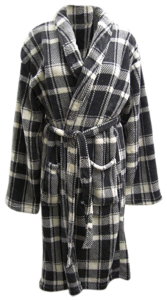 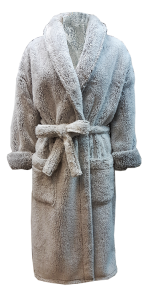 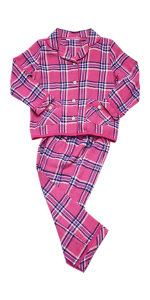 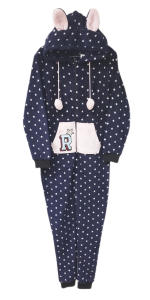 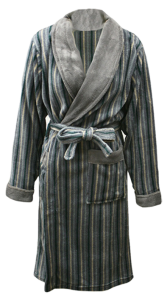 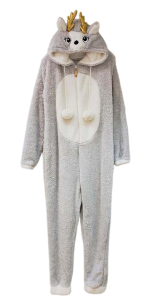 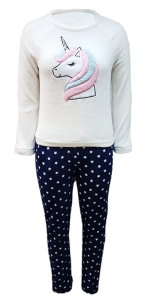 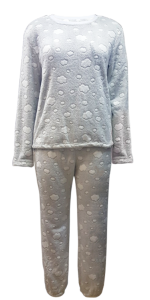 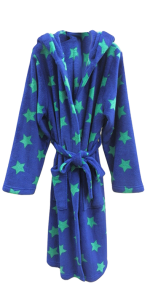 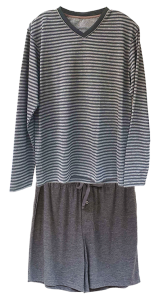 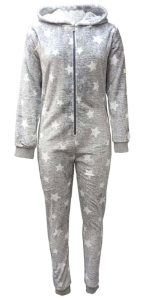 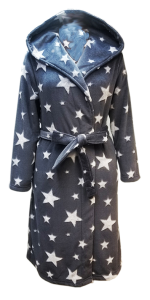 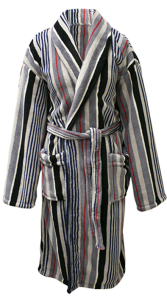 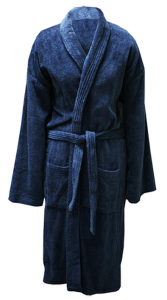 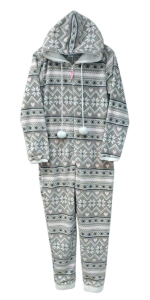 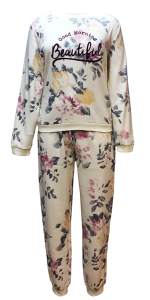 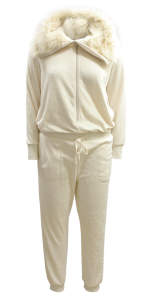 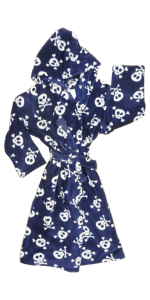 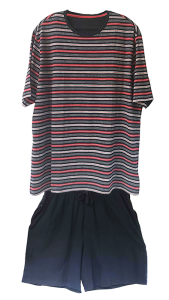 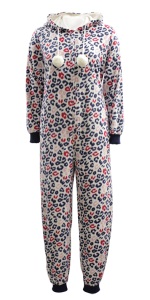 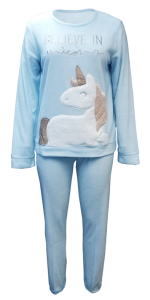 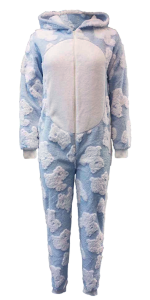 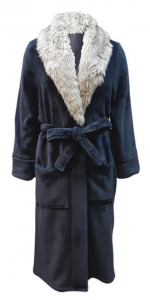 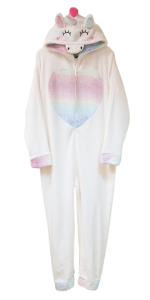 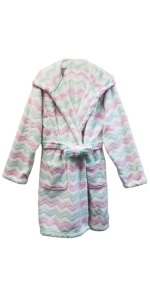 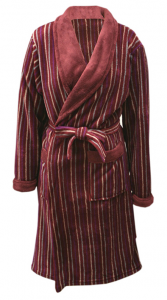 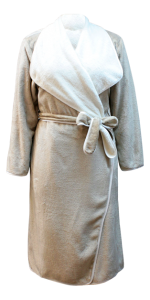 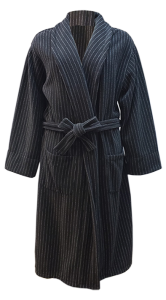 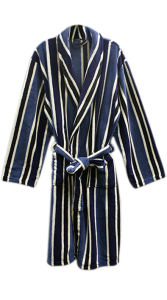 We supply cotton, polyester, & satin sleepwear in both knit & woven options. 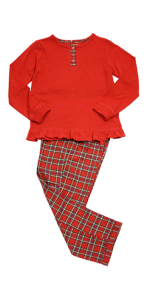 Flannel & coral fleece fabrics are among our strengths. 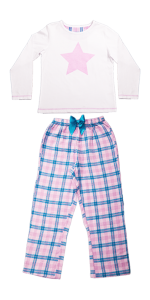 We stay at the forefront of innovation by working with fabric mills across China & sourcing directly from them.